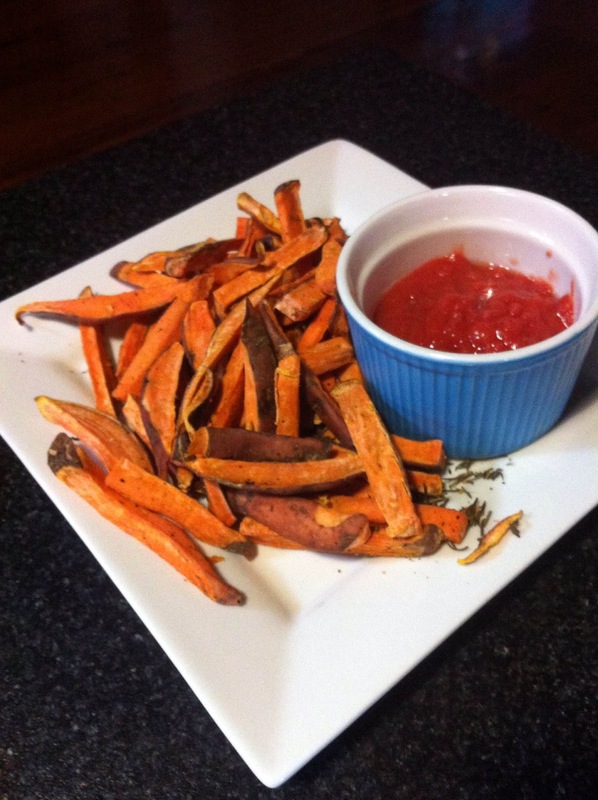 The raw vegan ketchup is divine. My sister said she likes it better than regular ketchup! My sister loved it so much she said she wished we had made a bigger quantity and stored it in the fridge. I don't know how long it would last, but the raw lemon and salt would help preserve it for a little while. As for a bun.....lol....I got lazy and didn't feel like it needed one anyways. Who knows, maybe I'll try one out next time and update this post. Process or blend all ingredients until smooth. Store in the fridge until you are ready to serve! If you want to go a step above and beyond, you can marinate your chickpeas beforehand. For a marinade I like a pinch of sea salt, tablespoon of macademia nut oil, a squeeze of lemon or vinegar, few shakes of garlic, lots of cumin, and a pinch of ground chili. 2 cups of soaked chickpeas/garbanzo beans. I soak mine over night, and then sometimes marinate them. 1/4 of a bell pepper/mild capsicum. Any color! Throw in some of your favorite spices. 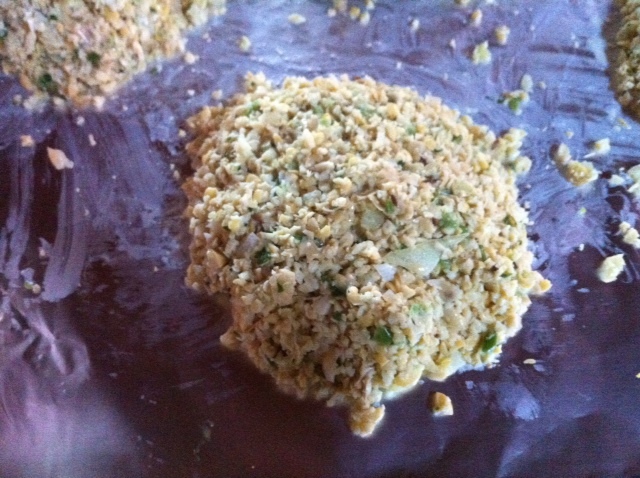 I used cumin, sea salt, chilli flakes and ground coriander. Put everything in your food processor or high speed blender. Process until slightly still chunky. Shape into patties (I had 7) and bake for 30 minutes. Flip over and rotate if needed. Bake for an additional 15 minutes or so, checking to see your patties are a nice golden color. These are so simple to make. The only challenge in my opinion is cutting up the sweet potato. Rinse, dry and chop up one large sweet potato in half first, then into fry size pieces. I leave the skin because it is nutritious, tastes nice, and why take the time to peel it away lol? Now it is time for those options I was explaining above. I seriously just love the natural sweet potato flavor. I put them in the oven and bake at 400 degrees on a baking sheet, checking them after 20 minutes. I keep checking until they are nice and crispy. My sister (and everyone at the dinner party we made these for) wanted some flavoring so we set some plain ones aside for me and put the rest in a plastic bag with olive oil, yummy spices like fresh rosemary, sea salt, and pepper. Shake until evenly coated.